Posted on May 10, 2018 by MD Posted in International . A peace tournament will be held on the weekend of 1st June to 3rd June. 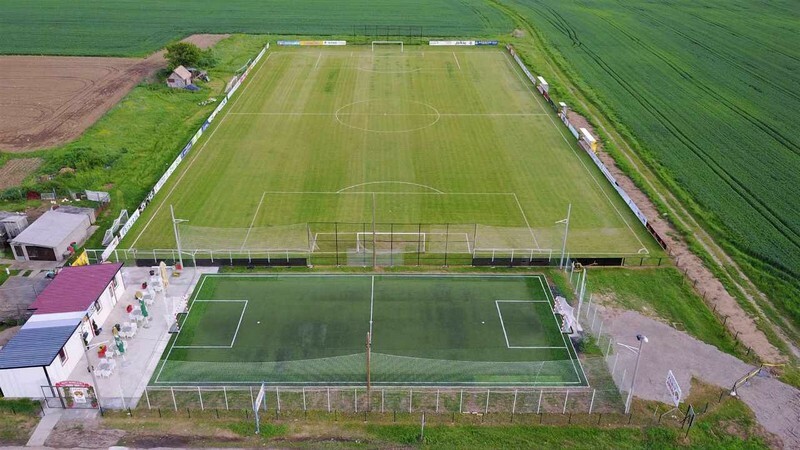 The tournament will raise money to provide Peace Field Project plaques which will twin the first ever peace pitch in Bosnia & Herzegovina with Flanders Peace Field, Messen, Belgium, site of the 1914 Christmas Truces. The special guest at the young peoples tournament will be Žiko Kojić a local celebrity and ex-professional football player, he now he is the trainer in OFK Zenit. Ziko was born on 3.4.1972. in Bijeljina. 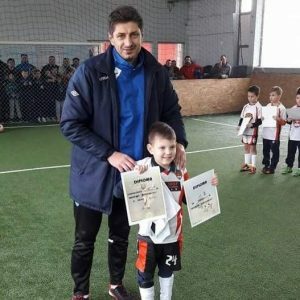 Clubs that he played for (FK Loznica 1996, FK Radnik Bijeljina 1998 (best scorer), FK Rudar 1999 Ugljevik, FK Sutjeska Nikšić 2000, FK Radnik Bijeljina 2001-2006 (Premier league BiH). He played 20 games for Republic of Srpska National Football club form 1994-2003. Tournament will be held on 2 locations Zenit arena and Arena in Ethno-village Stanisic both in Bijeljina. One of the sponsors will be Football Wire London. Around 150 selections of different generations 2011-2006 will compete.